You use all the basic scuba gear. 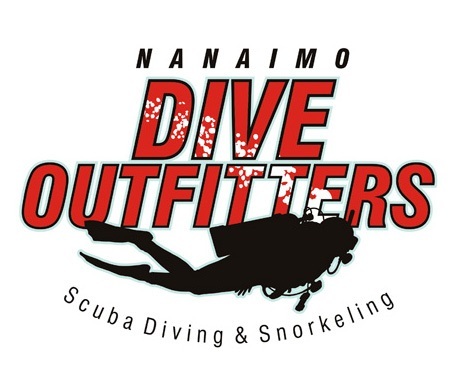 Check with NANAIMO DIVE OUTFITTERS about gear rentals and packages offered with this course. You can find everything you need at NANAIMO DIVE OUTFITTERS. Correct answers will allow you to complete the book quickly. For incorrect answers, you’ll read a brief explanation to help you understand the concept. To purchase this course, contact us at NANAIMO DIVE OUTFITTERS.